The Acura TL is a mid engine sedan from the stables of the Japanese car makers Honda and the vehicle was first introduced in 1955. The Acura Vigor received the tag of Honda is 1966 and this was used till the vehicle was phased out in 2000. 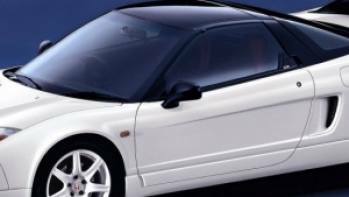 The Honda Acura is the successor to the Acura Vigor and the vehicle was widely accepted in the American and European market. 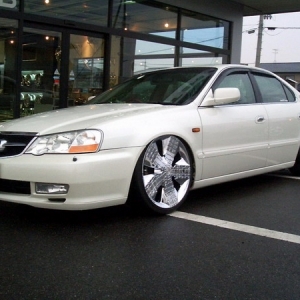 The Acura TL is a four door sedan and the vehicle was also known as the Honda Saber is some parts of the world. 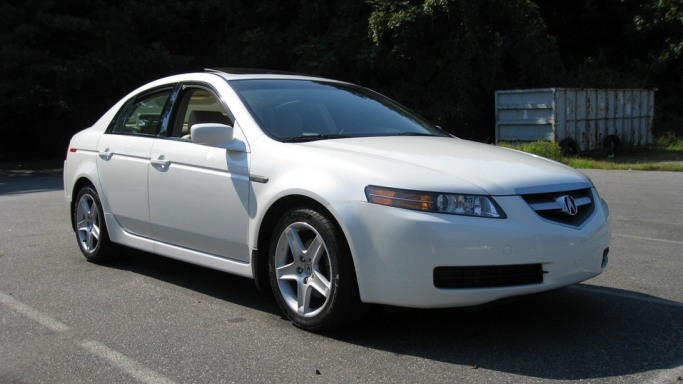 The Acura TL was one of the highest selling vehicles in the US, next only to the BMW 3 series. However, the current Acura TL is not available in the Japanese market. The Acura TL sports a very luxurious interior with sports and leather seats and the final stitches on the upholstery make the vehicle quite unique and lend a classy outlook to the vehicle. 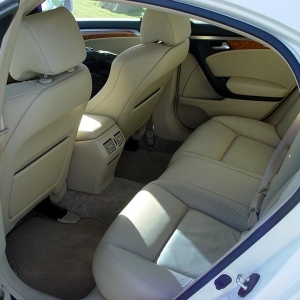 Te interior is quite spacious and the rear seats can accommodate three adult individuals with ease. 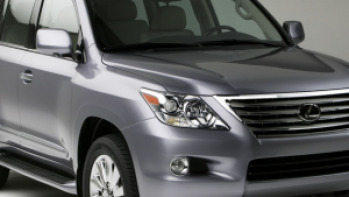 The head and leg room is ample and the vehicle packs in a considerable amount of luggage storage space. 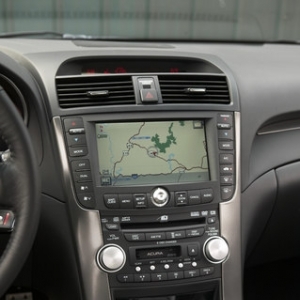 The car being a manual has the aluminum coated gear knob and the use of aluminum and carbon fiber is rampant on the vehicle to keep weight to a check. Airbags for the driver and the front passenger safety is also available as standard and the vehicle have a high level of safety associated with it. 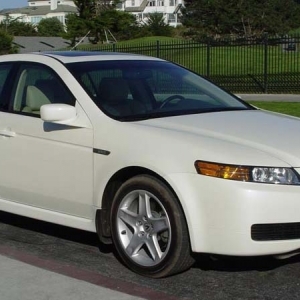 The first generation Acura TL had a rather boxy design and the vehicle was not a very aerodynamic vehicle. 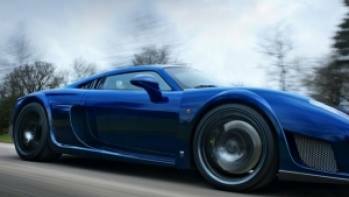 However, the car did not have any protruding shafts making the vehicle even less aerodynamic. The current model of the Acura TL however is another story and the vehicle has sleek lines starting from the front which are continued through the sides to the rear. 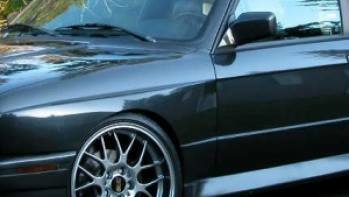 The vehicle has a new front bumper and the side shafts enhance the overall look of the vehicle. The vehicle is similar to the Honda Accord and both the vehicles are based on the same platform. 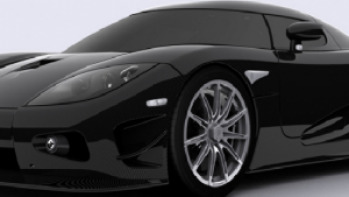 The exterior has the use of carbon fiber shafts and aluminum to reduce weight and the streamlined design of the car is perfect for smooth performance.